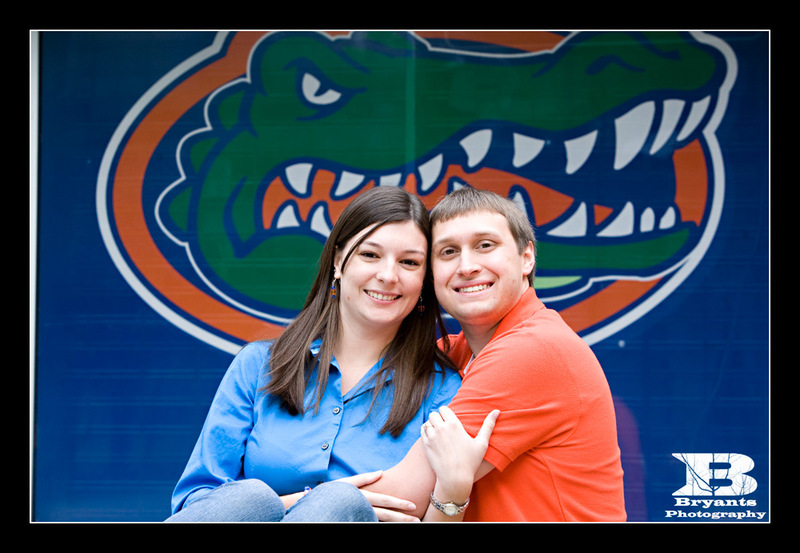 Hopefully everyone had a great Christmas and a Happy New Year!!. 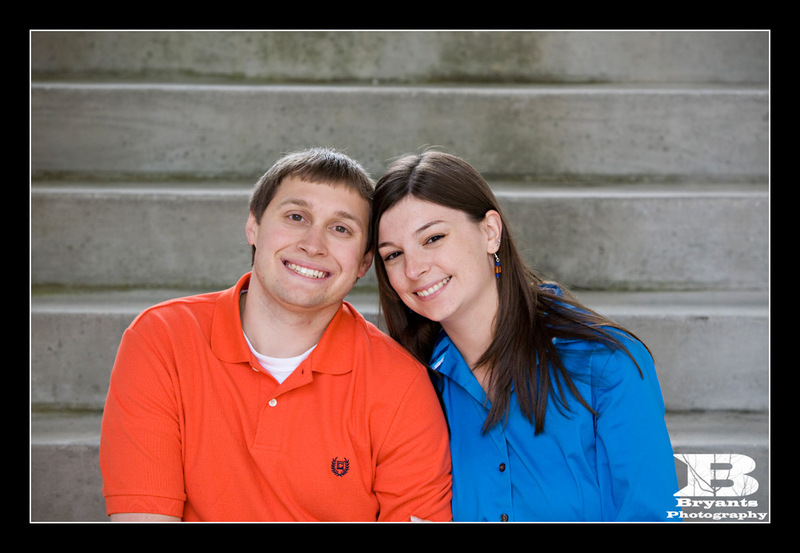 We took a short vacation the week between the two holidays and we are just now getting back to the daily grind. 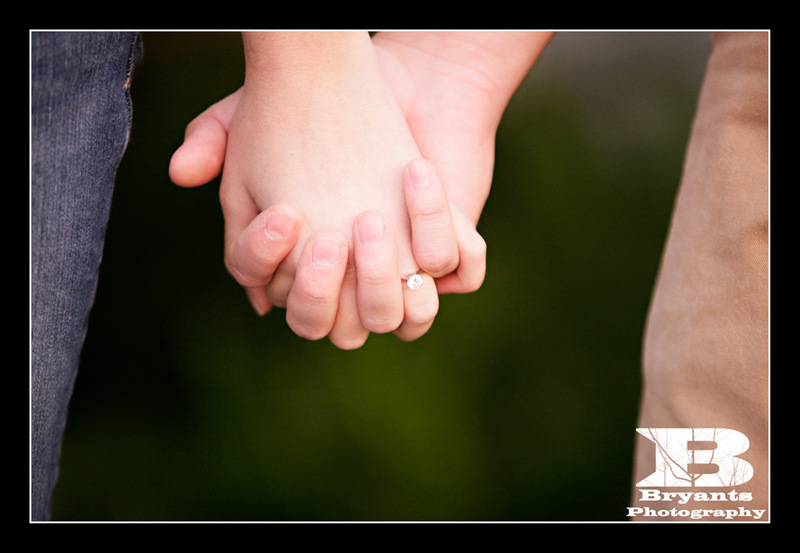 We will be updating this blog throughout the week with some of our recent work. 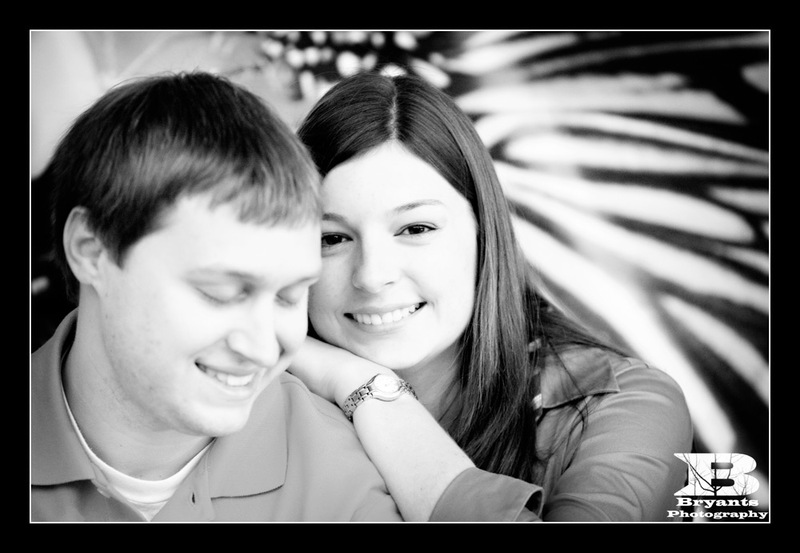 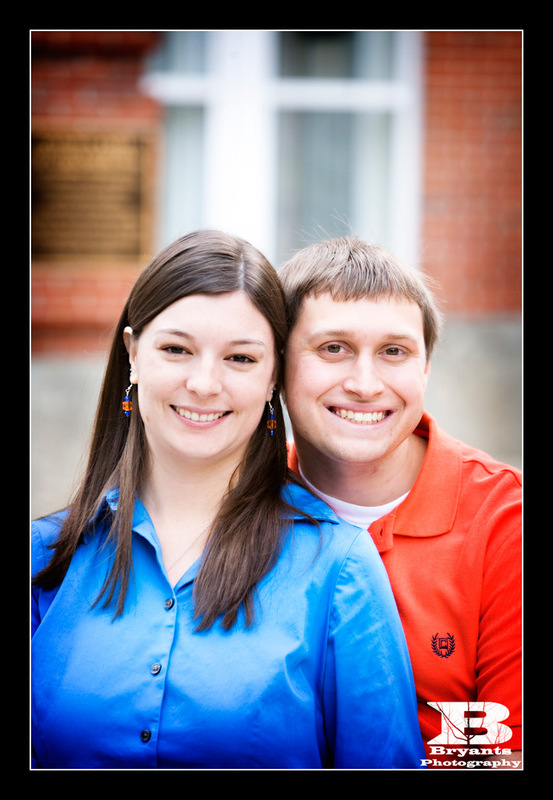 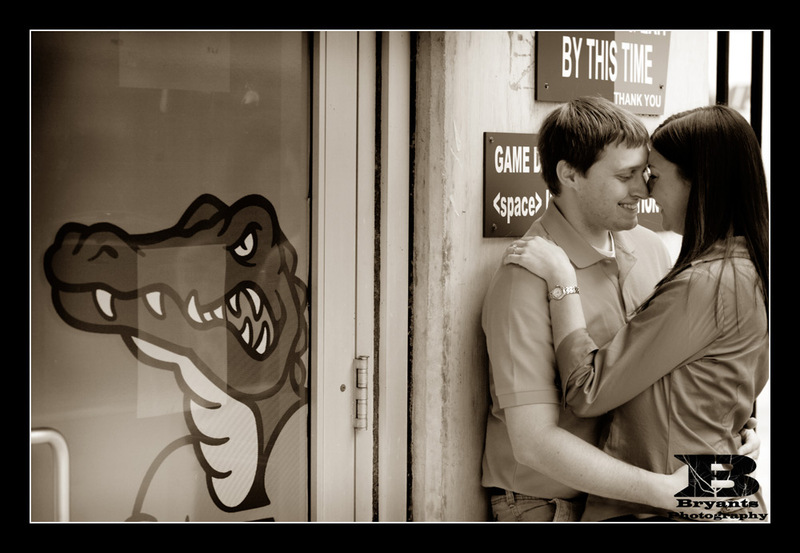 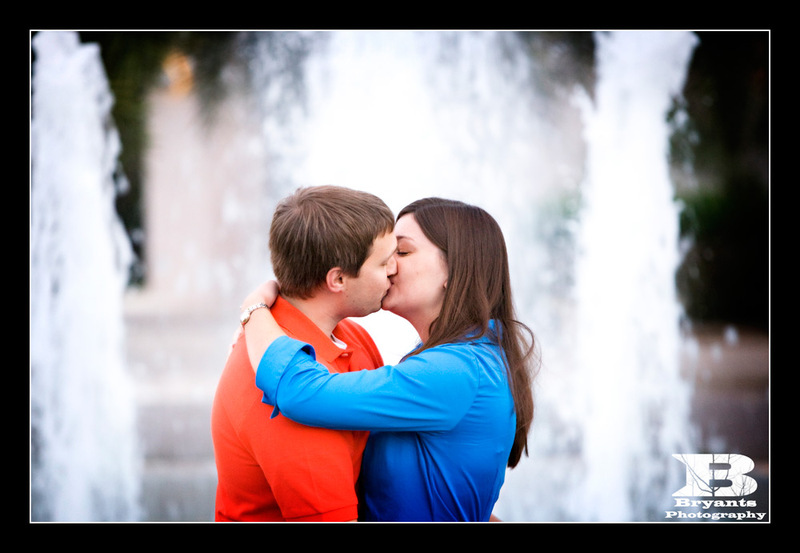 Up first is an engagement session we did for Alison and Jared. 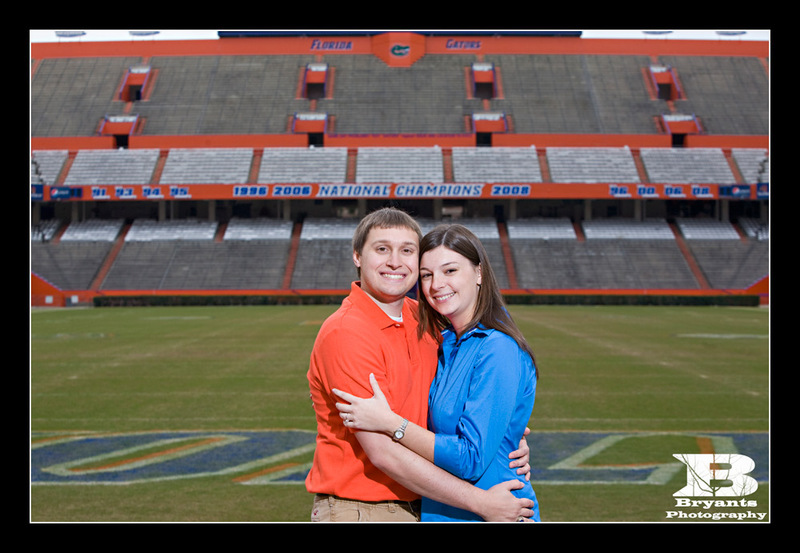 They will be getting married at the Thomas Center in a few weeks. 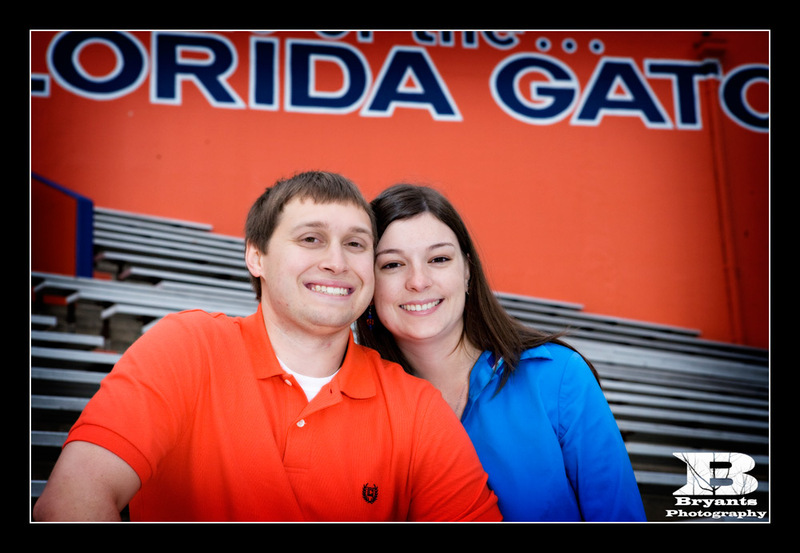 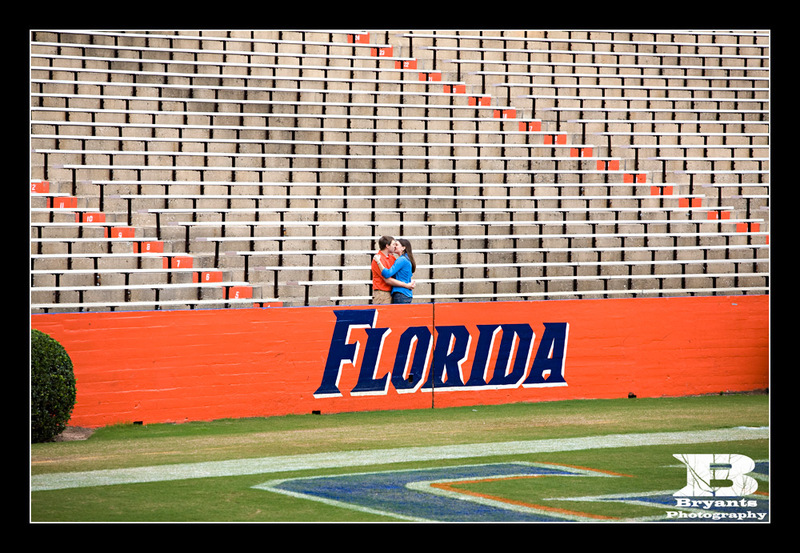 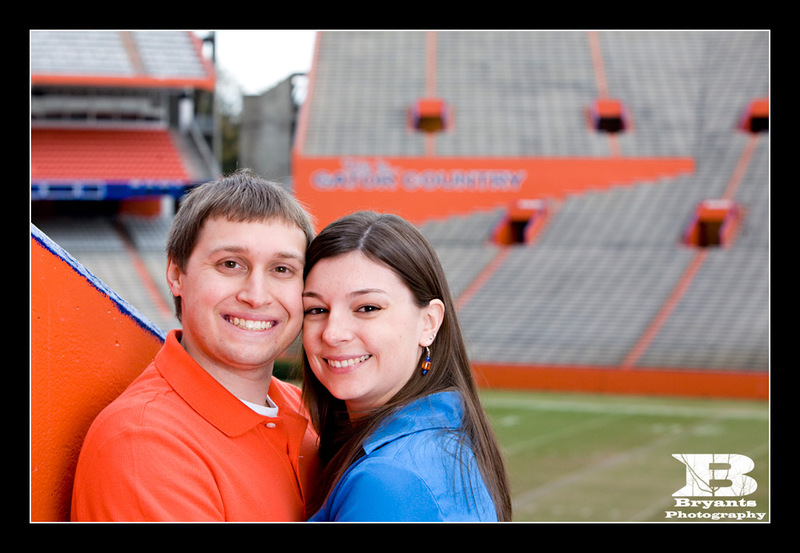 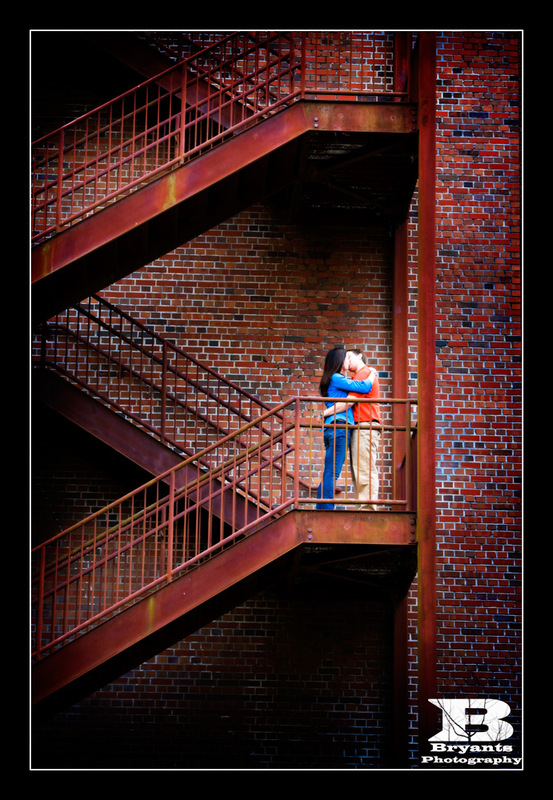 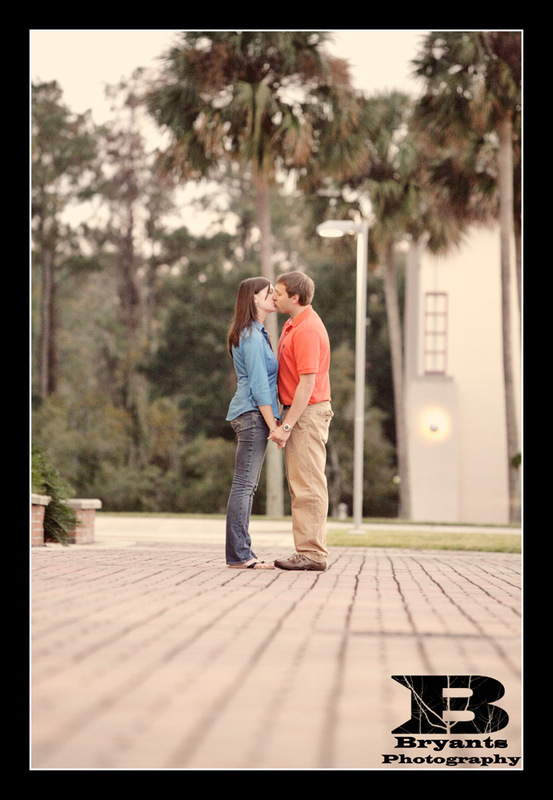 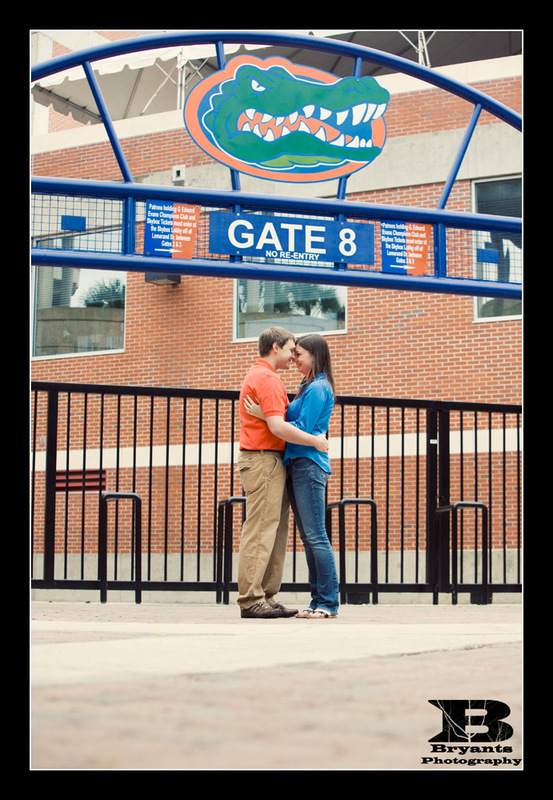 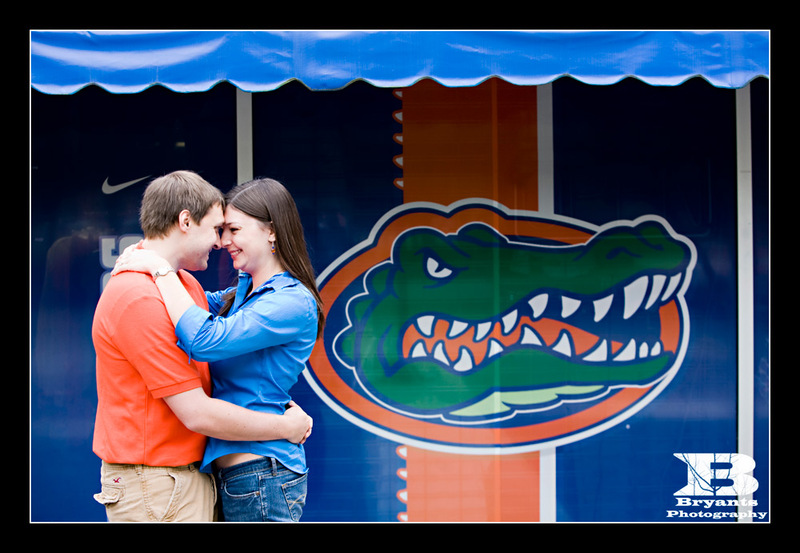 We did the session around the UF campus in December, so it was a little chilly and a little overcast. 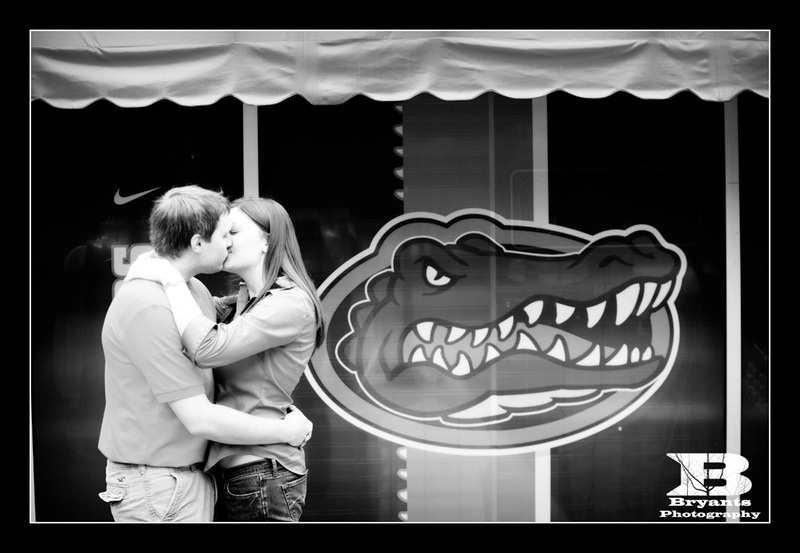 No worries though, as Alison and Jared were troopers. 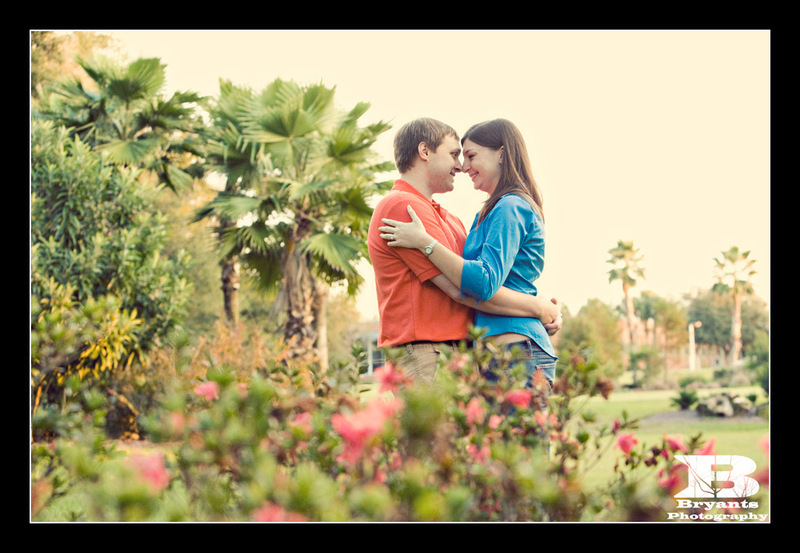 Thanks guys for an awesome session and we look forward to shooting the wedding a couple of weeks.